No initial fee. No monthly fee. 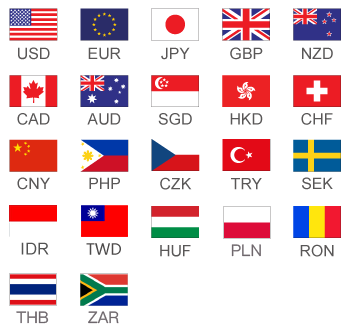 Cheapest commission setup in the industry at USD 3/transaction. 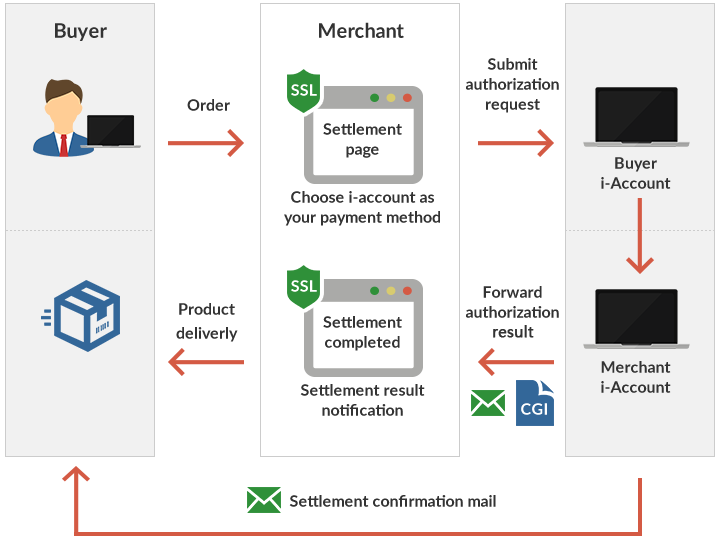 A professional system settlement company, i-Payments provide merchants a convenient, low service fee online payment service. 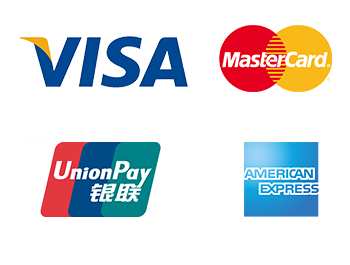 With coverage of today’s top card brands VISA、MasterCard、CUP (China Union Pay) and American Express, i-Payments also offer Money Transfer solutions. 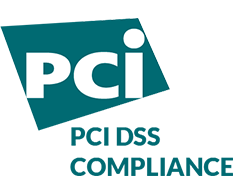 Level 1 PCI-DSS compliance is the highest level of compliance within the card payment industry's security standards for credit card data. cost and risk associated with achieving independent PCI-compliant status. Loss of highly confidential card data results in reputational and financial damage. The Payment Cards Industry Data Security Standard (PCI-DSS) is applicable to all parties involved in the card-payment process. This check prevents duplicate orders in case of two identical transactions. 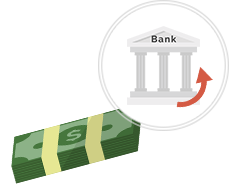 Identical transactions are transactions with the same Transaction ID, Amount, Payment type and Account number within a certain timeframe. Prevents shoppers using anonymous proxy tools to make payments on your site. This is accomplished with cooperation with a geo location provider that updates data in real time. End users are redirected to their issuing bank when paying with credit/debit cards, where they have to enter a secure PIN code. You shift full liability as soon as 3D secure is attempted.